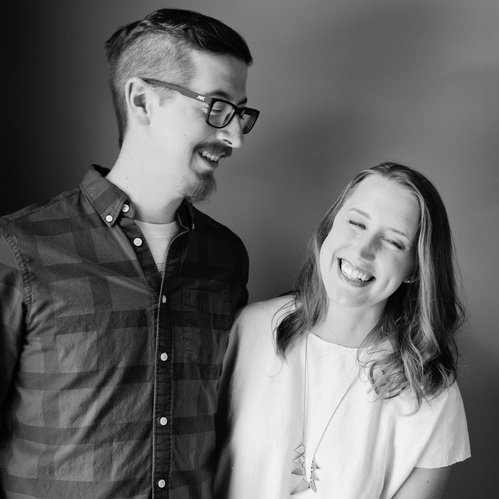 ChatterBomb is a clothing company that celebrates encouragement and community. Jessica’s punchy shirts feature a message on the inside, close to the heart where it matters most. Her logo has a vintage flare and bold presence to match the brand’s personality. Becca is a childbirth educator and natural remedy maker. (Her Elderberry Syrup will banish any cough or cold.) She launched Little Moon Rising as a place where germs aren’t scary, women are empowered, and the food is good. Her logo was inspired by old time apothecaries and their imperfect, organic typefaces. Chantel Adams helps inspired women follow their mission, not the madness. She creates content and products. (Her free guides are amazing!) Her logo is playful, grounded and feminine and aligns with her brand’s core values. Susie is a New York photographer. 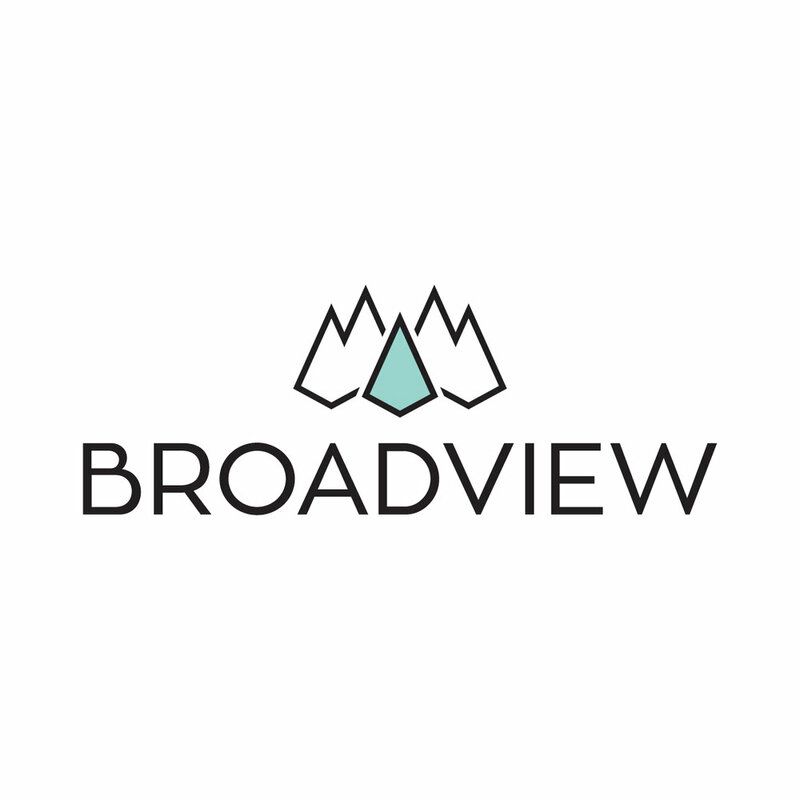 While she photographs a wide range of subjects, this logo was developed specifically for her family shoots. 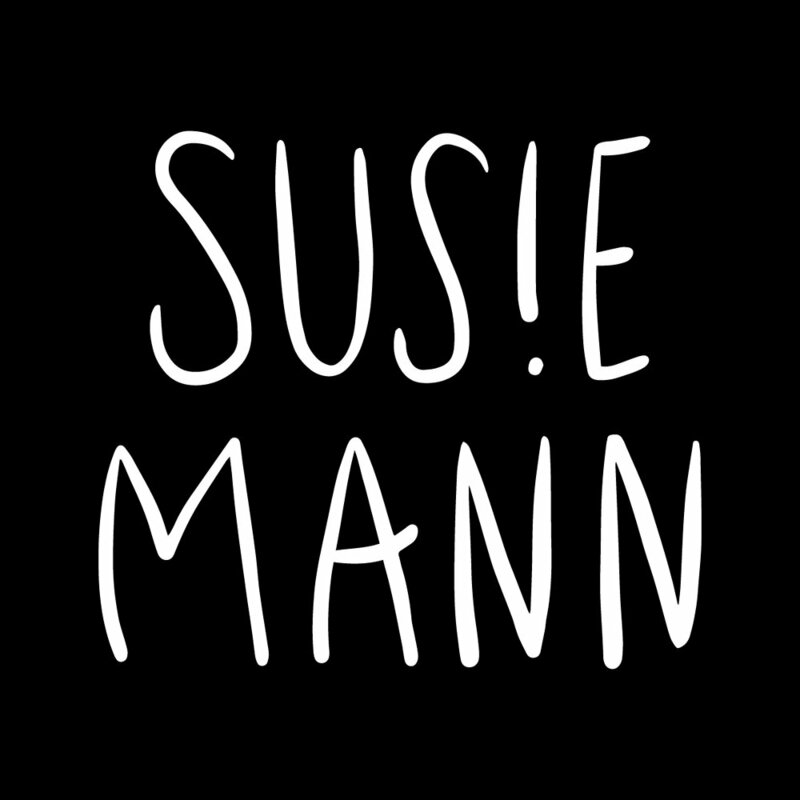 Her logo’s fun and lighthearted feel mirrors Susie’s magic ability to make anyone smile and feel at ease. Miles4Major is a non-profit organization that aims to raise awareness and financial support for families of hearing impaired children through family-centered outreach events such as the Annual Miles-4-Major 5K Race. Miles4Majors help families go one more mile. This logo is made to grow with the organization and fit as needed.